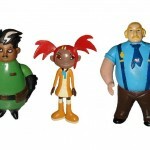 Wave 1 of human Animated figures from Impossible Toys. 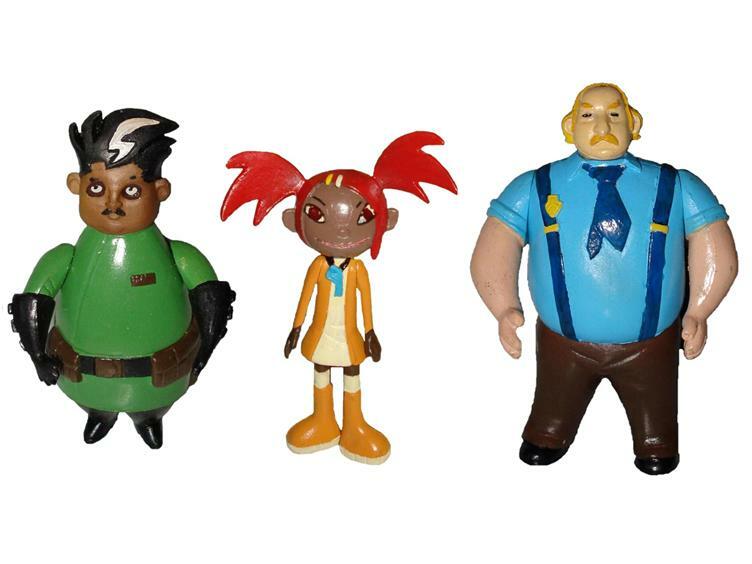 This assortment includes Female Sidekick (known as Sari Sumdac on the show), Father (Professor Sumdac), and Detective (Captain Fanzone). These figures are tentatively scheduled to be released in the first quarter of 2009.